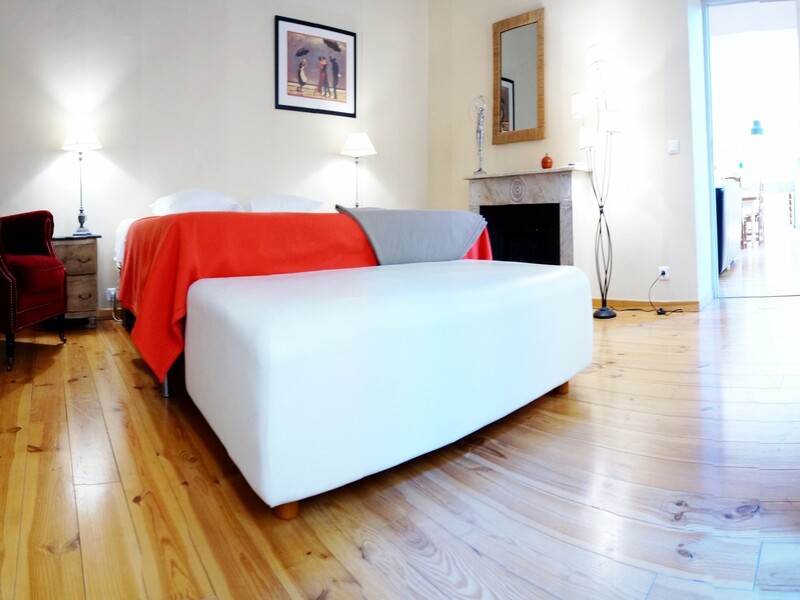 Incredible two bedroom furnished apartment in an ideal location at 20 meters of the beach and the Cours Saleya. 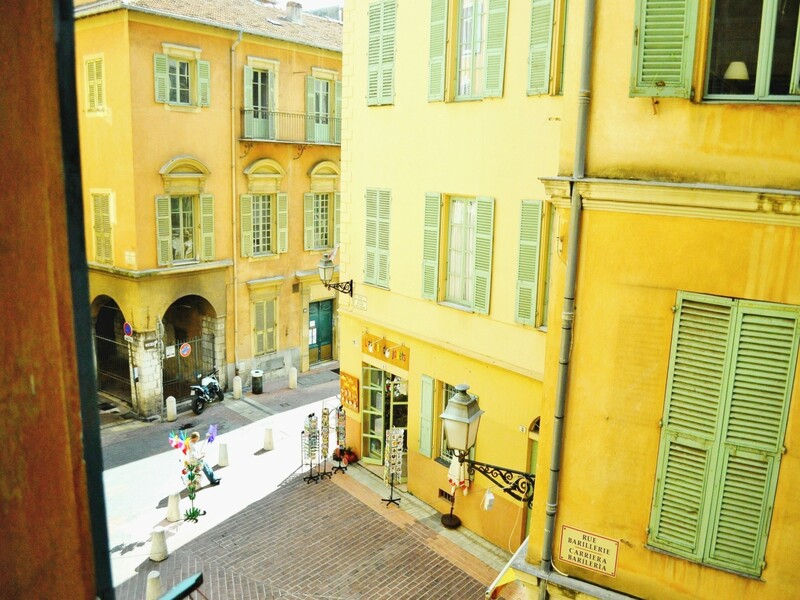 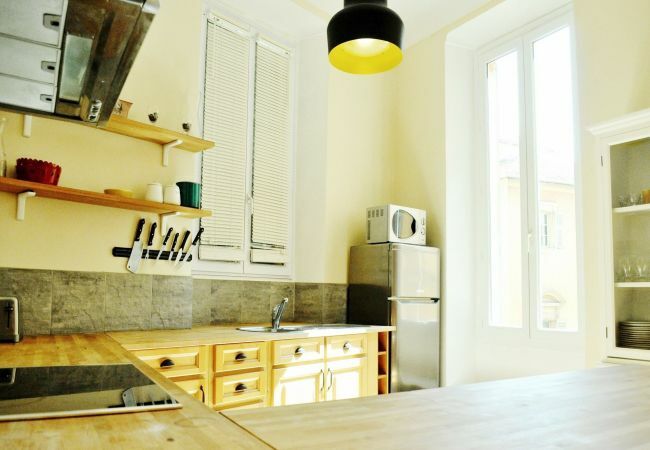 On the second floor (not lift) of an historic building typical of the centre of Nice, this furnished apartment looks on the nice street Barillerie and the “Place de Village”. 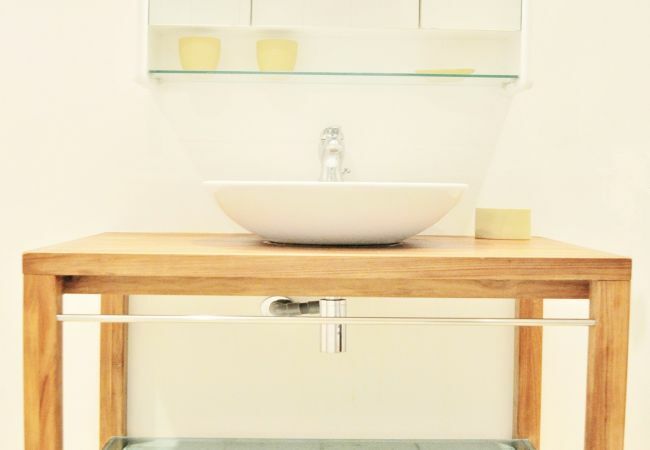 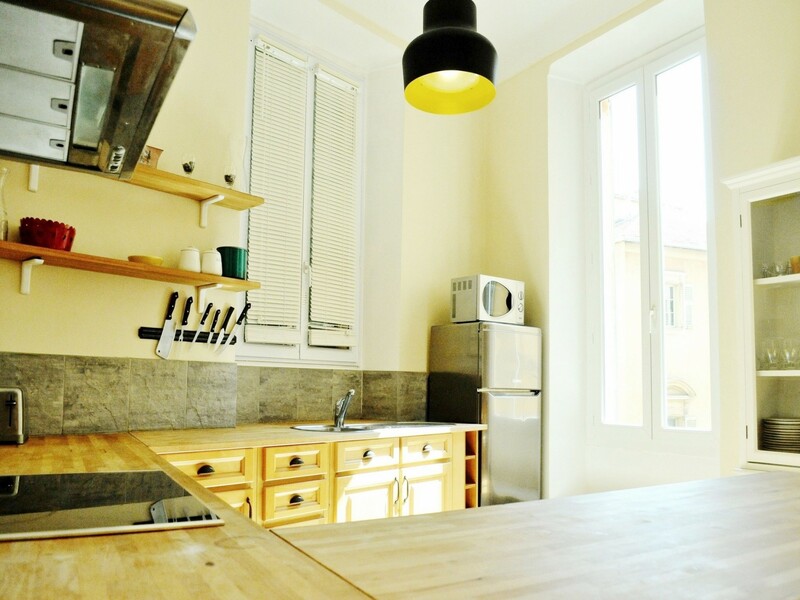 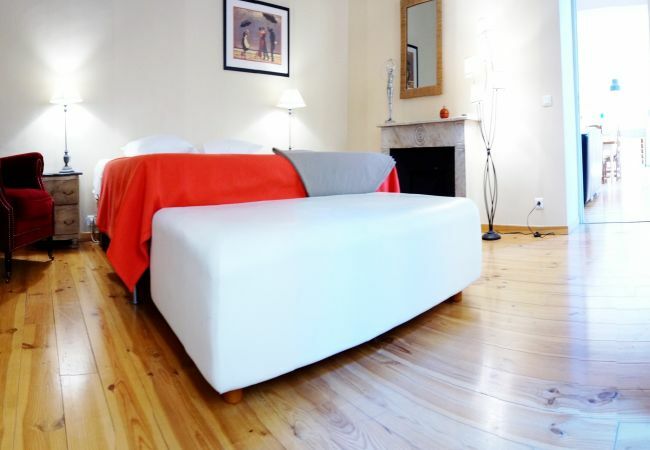 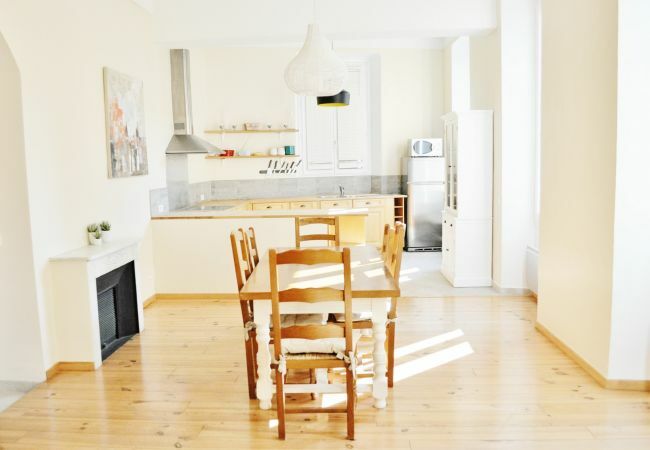 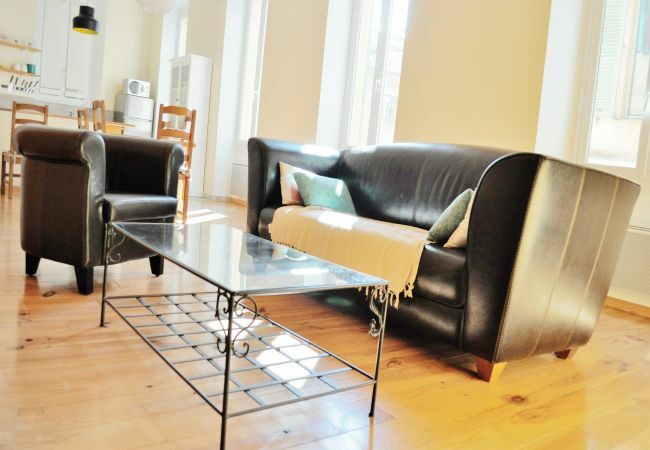 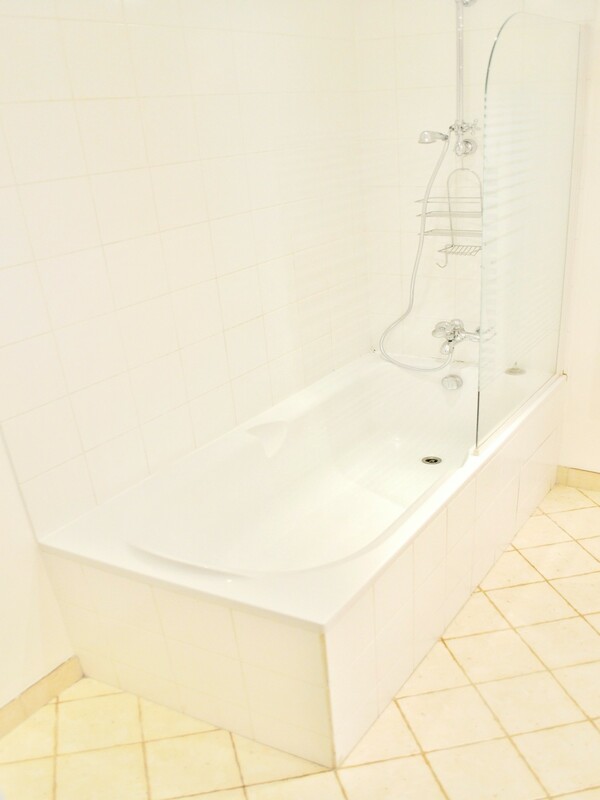 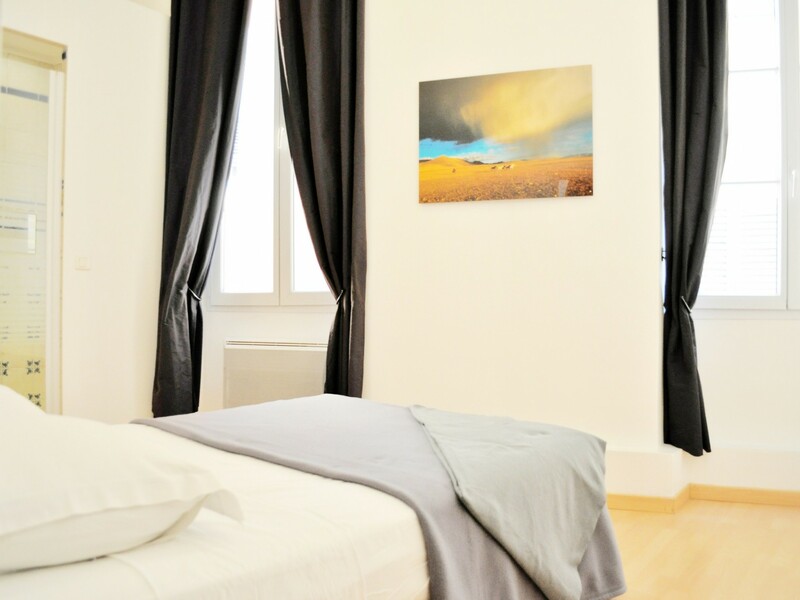 The apartment is very well lit, and offers a large, modern, comfortable living space in the centre of Nice. 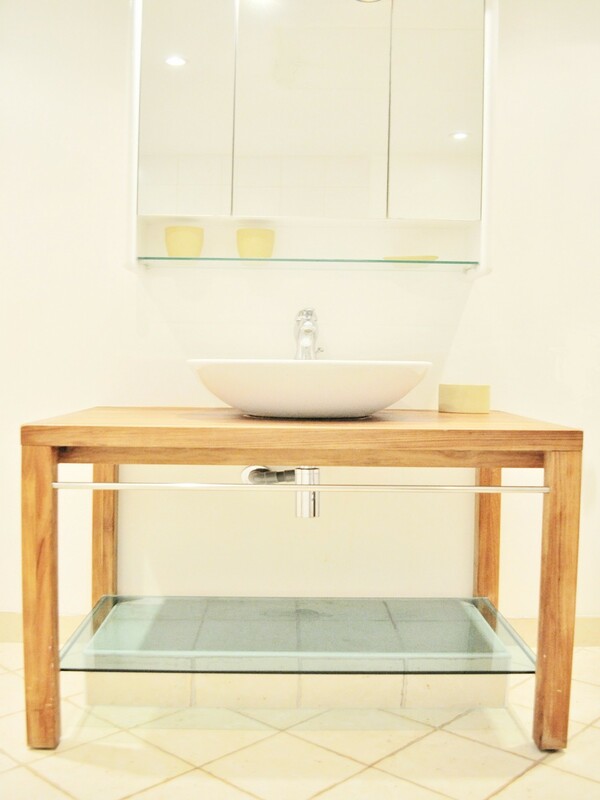 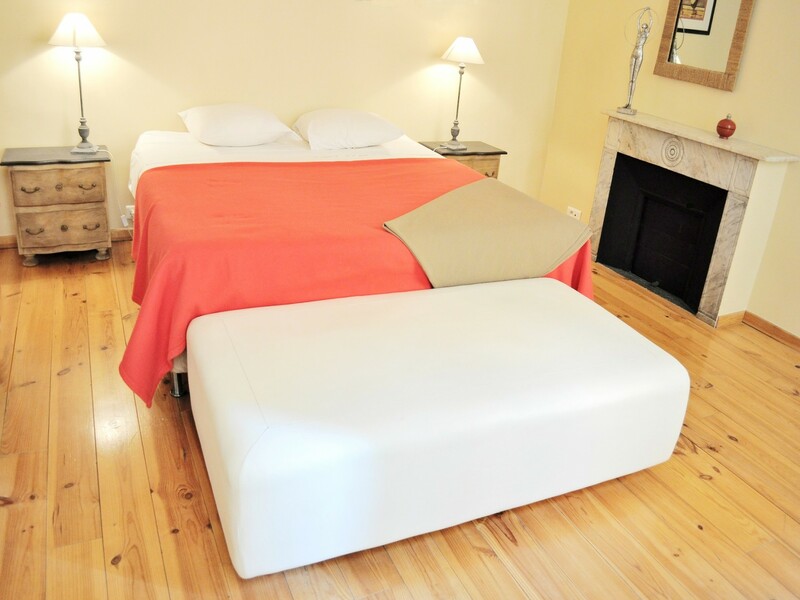 The contemporary chic of the furniture complements the classic, refined atmosphere of the building itself. 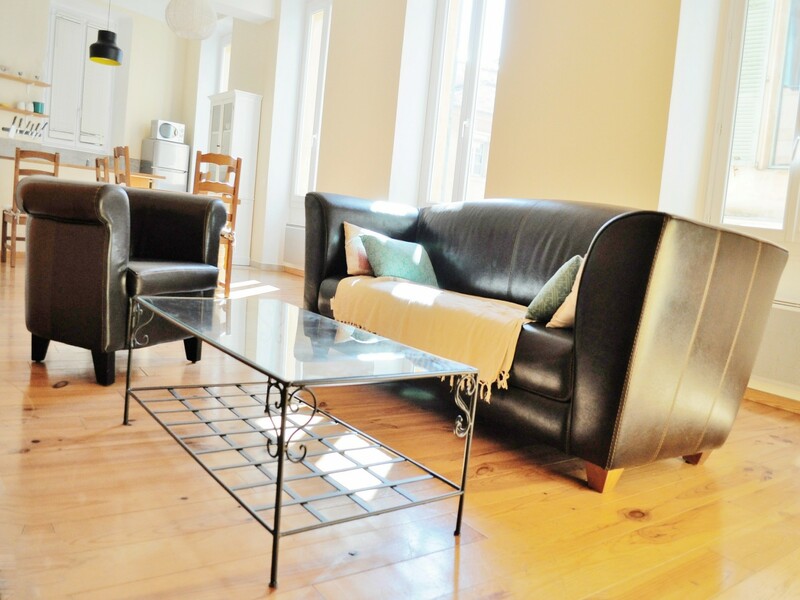 The main living area is comfort itself, and you’ll be able to relax on the superb sofa where you can enjoy the full range of multimedia equipment, including a TV, stereo and DVD player. 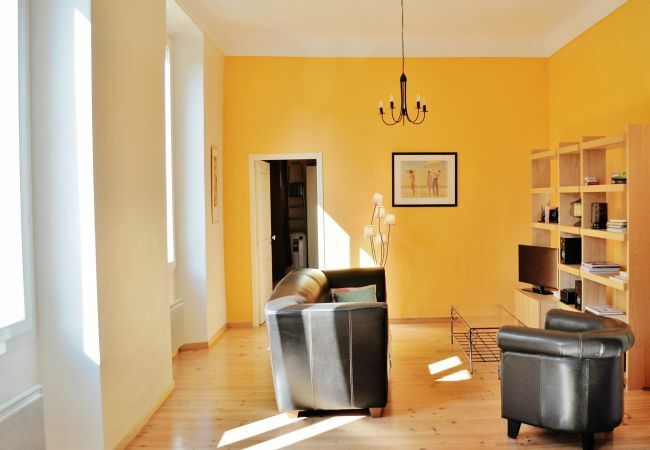 The apartment also has a broadband Internet connection. Well laid-out, the kitchen has all the equipment you’ll need to prepare your own meals, which you can eat at a luxurious wooden table. 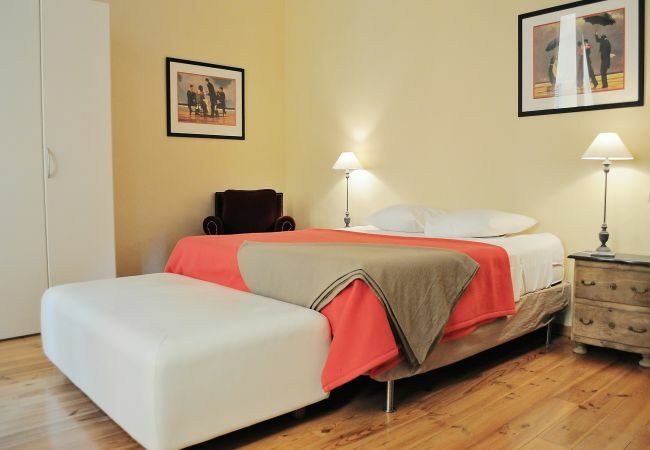 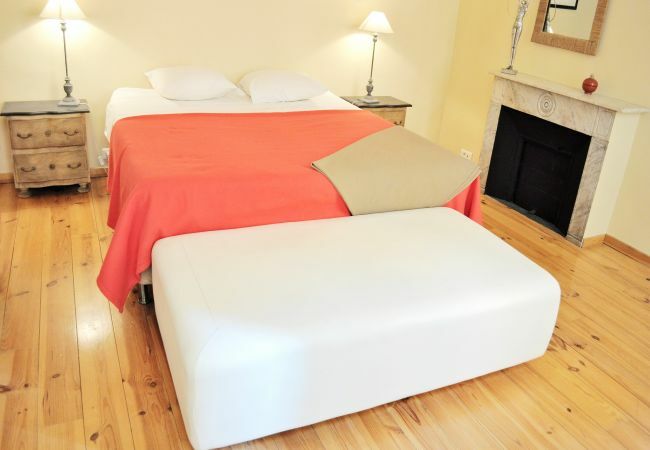 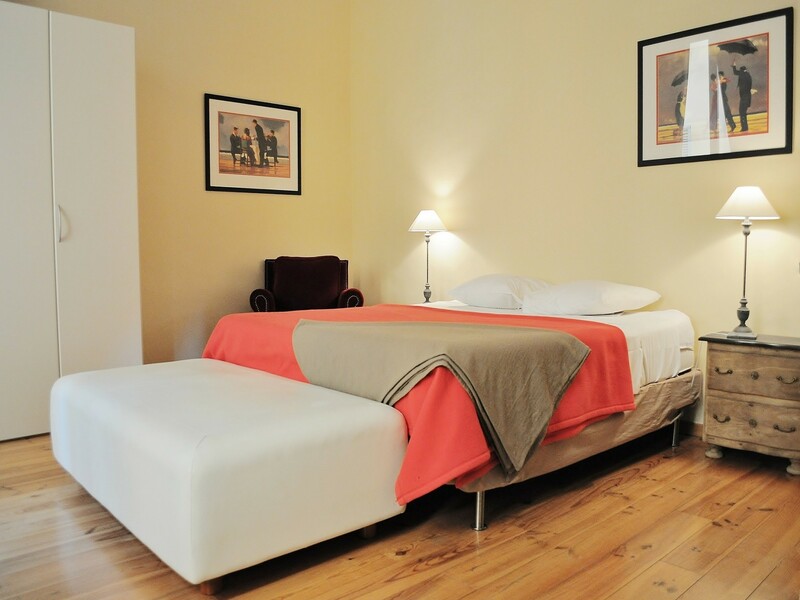 The apartment has 2 bedrooms, each of which contains a double bed and the second 2 single beds. 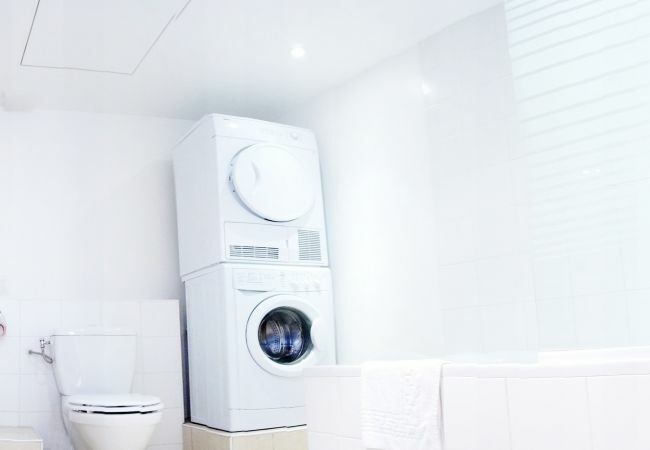 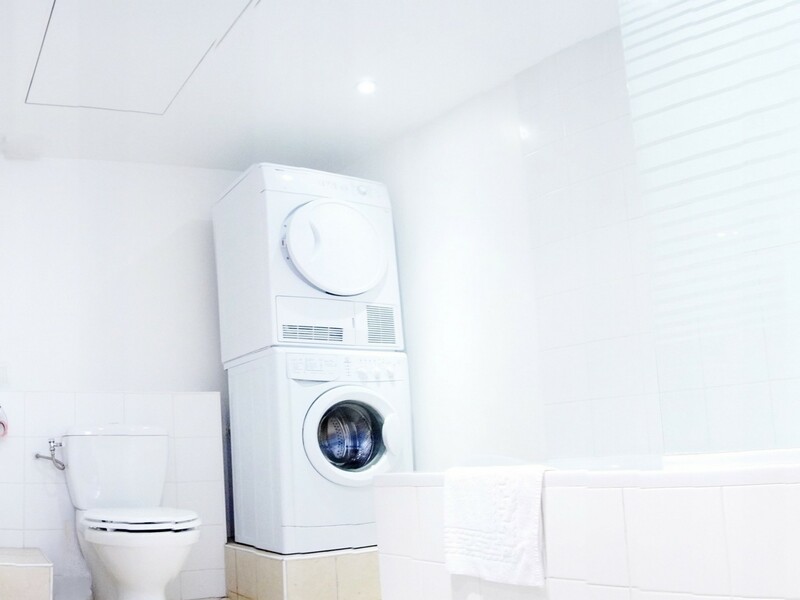 The apartment comes equipped with a washing machine and dry-machine. 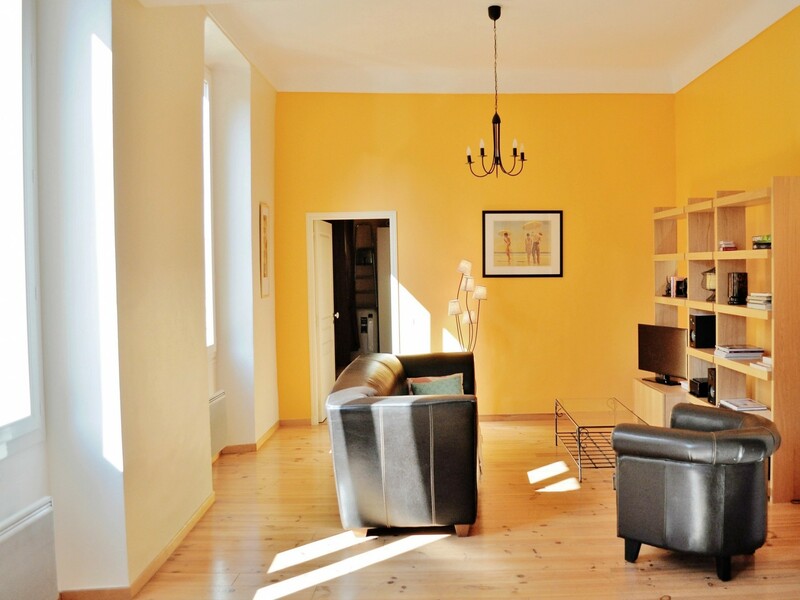 Once you've got settled in your comfortable and luxurious home away from home, you can take advantage of the apartment's strategic location. 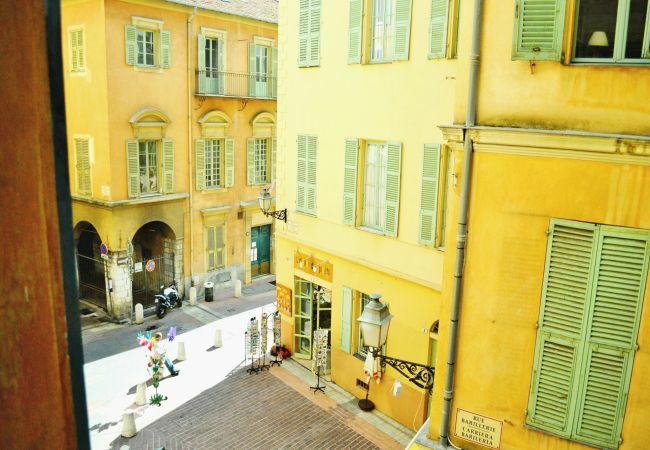 Most of Nice's monuments and museums are just a short walk away, not to mention the cafés, bars, restaurants and boutiques of the Cours Saleya and the Beach “Promenade des Anglais”. 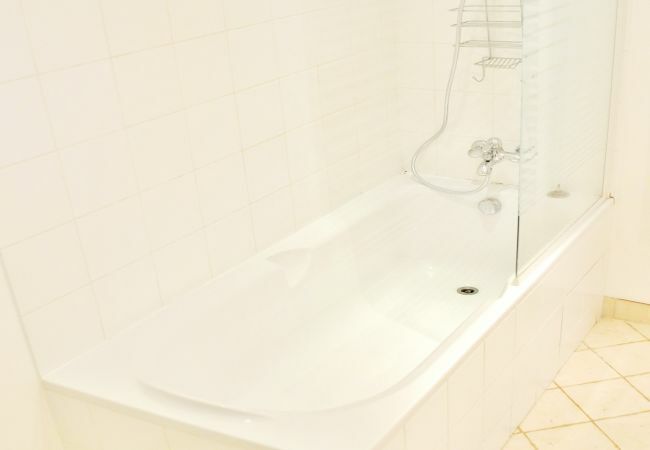 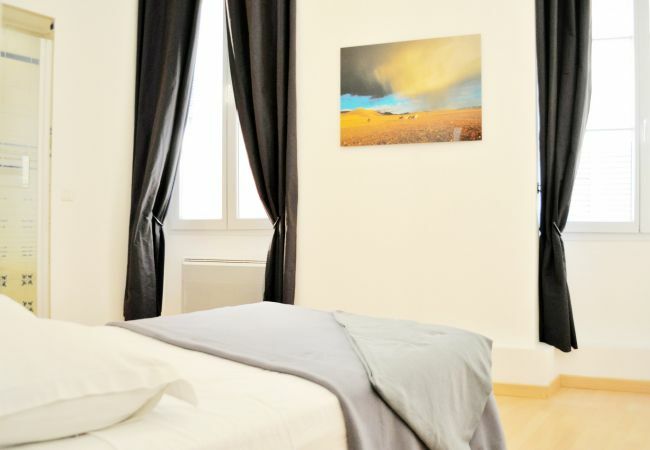 - 1 TV, TV Satellite (Languages: Spanish, English, German, Dutch, French), Stereo, DVD, 2nd floor, iron, internet (Wi-Fi), hair dryer, alarm, 88 m² property, electric heating, air-conditioned.